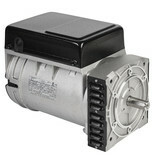 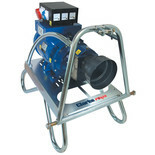 Machine Mart supply a wide range of electrical generators and alternators to provide power for a variety of purposes. 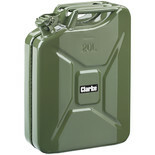 Our models range from heavy duty petrol or diesel models ideal for emergency situations, to smaller portable models suitable for camping and caravanning. 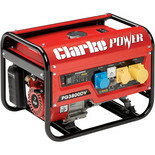 An Electric 'Engine' generator is a machine that converts kinetic energy into electricity. 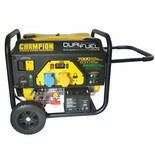 The kinetic energy is powered by either Diesel or Petrol which is stored in a fuel tank that is part of the generator itself. 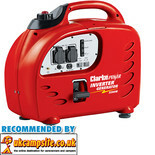 Generators are particularly useful where ever there is no ready supply of electricity, which is why they are ideal for building and development sites, flood and storm damaged areas, power cuts, camping trips and more. 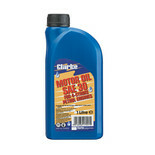 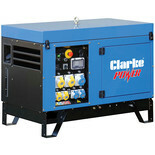 Machine Mart stock a range of petrol and diesel driven Clarke generators and Honda generators.